Dealers offer several species under this name. The Malayan halfbeak proper lives and feeds just below the surface. Breeding is less prolific than with the Poeciliidae. 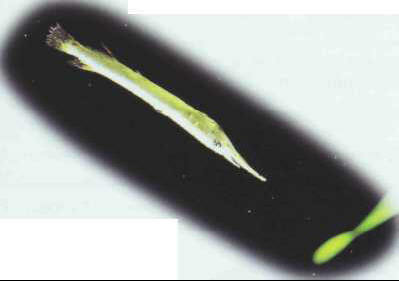 The fry acquire the characteristic "beak" only after several weeks. Size: 7 cm. ОСАДИТЕЛЬНАЯ ПЛАВКА , процесс выплавки металла, основанный на реакции между его сульфидом и металлическим железом (осадителем).